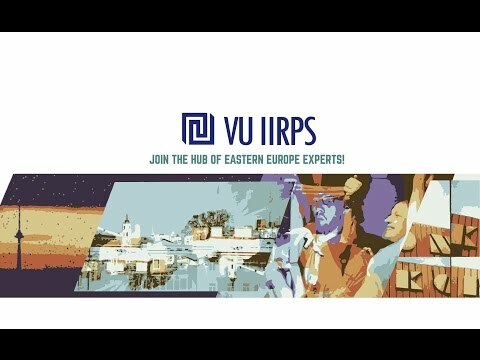 Research team from the IIRPS and Norwegian Institute of International Affairs (NUPI) are going to implement the project "Energy security in the Baltic Sea Region: regional coordination and management of interdependencies", funded by the EEA and Norwegian Financial Mechanisms 2009 – 2014 program. Three researchers from IIRPS participate in this project - prof. Ramūnas Vilpišauskas, Romas Švedas and assoc. prof. Dovilė Jakniūnaitė. - how energy security could be further improved by using instruments provided by EU membership and sub-regional cooperation formats like BEMIP.